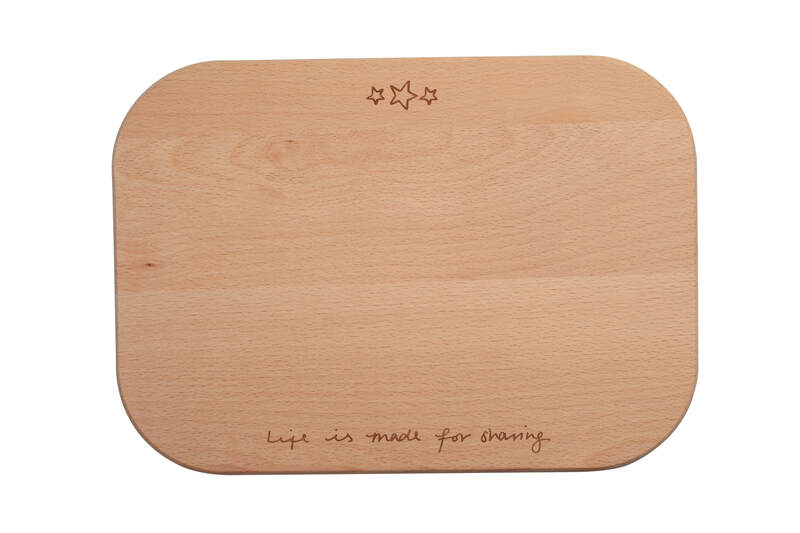 Designed by Sophie Conran this Set of 2 Rectangular Boards make a great gift. 2 difference sizes of board in this set - L300 x W230 x H16mm. L350 x W250 x H16mm. Written on the board are 'Just Add Friends' & 'Life Is Made For Sharing'. Gift Boxed. Size: L300 x W230 x H16mm. L350 x W250 x H16mm. Care: Wipe Clean, keep dry. Can be oiled.